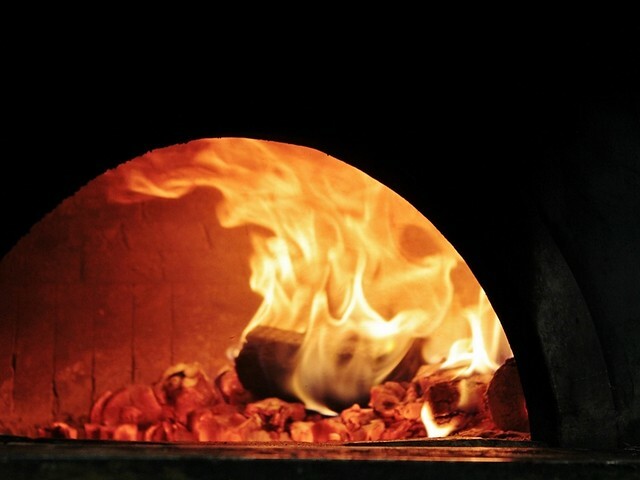 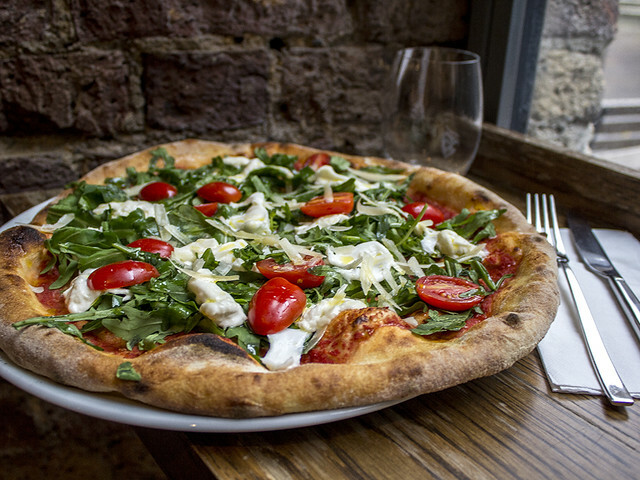 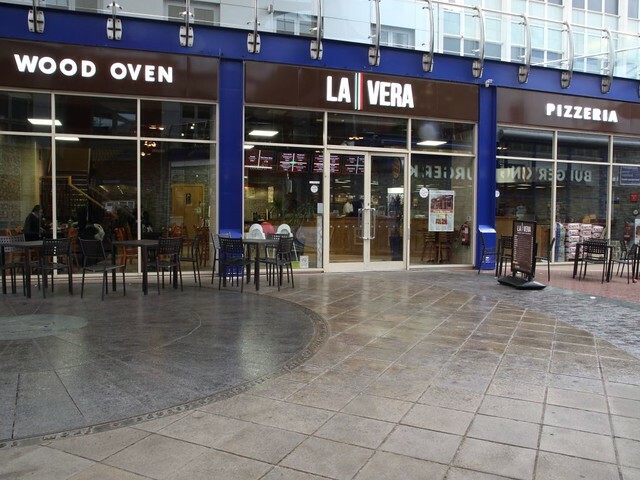 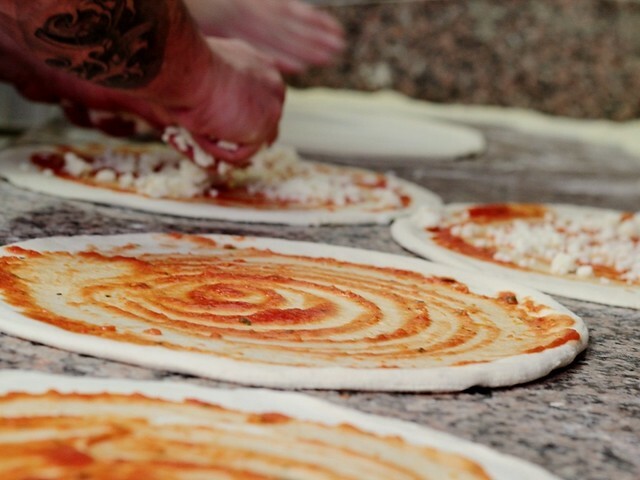 La Vera is the best Italian Pizzeria that found in the heart of Birmingham offering the best pizzas at great prices. 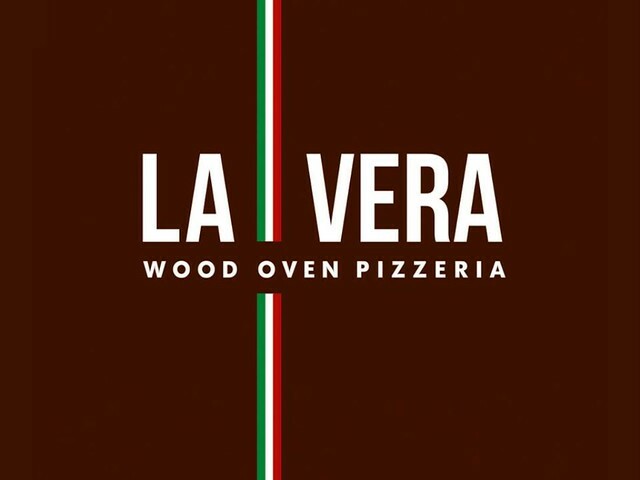 LA VERA: Tomato sauce, mozzarella and smoked beef. 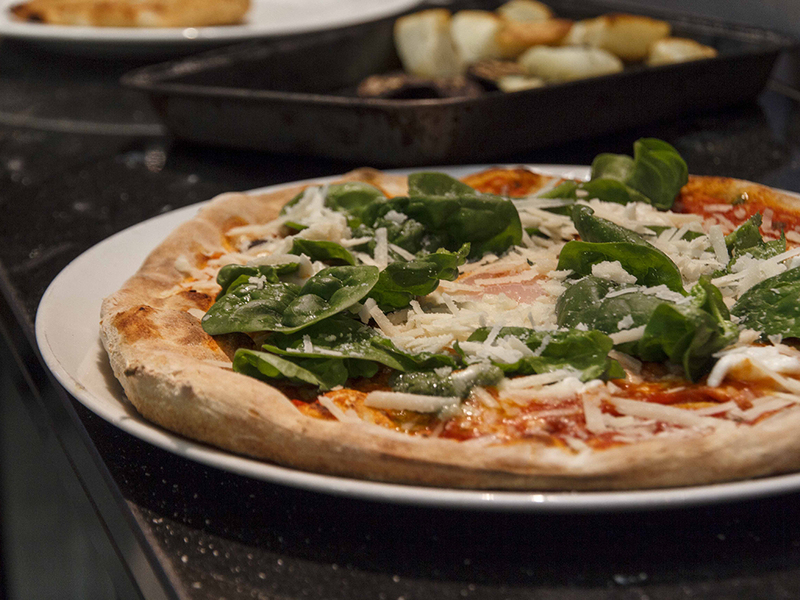 PERUGINA: Tomato sauce, mozzarella, chicken, vegetables and onions. 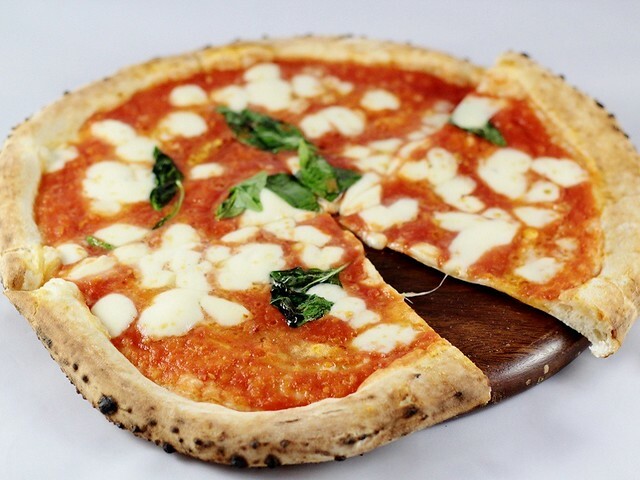 VEGETERIANA: Tomato sauce, mozzarella, aubergines, zucchini and mushrooms.